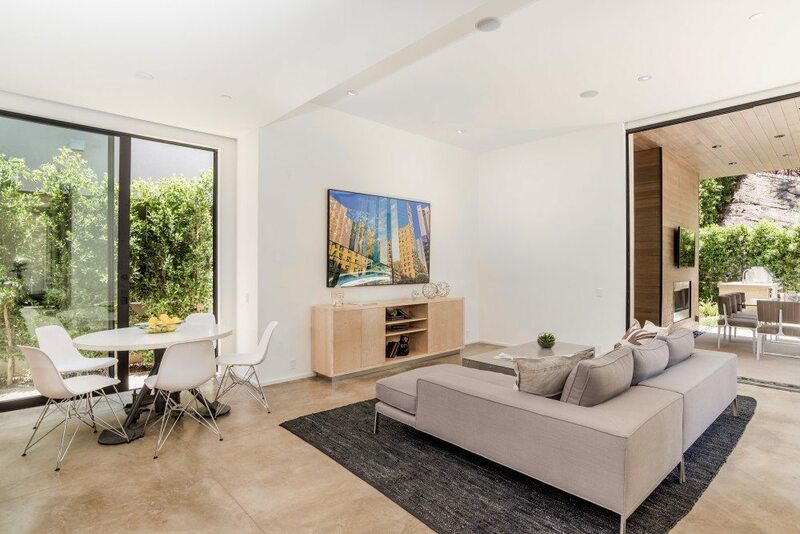 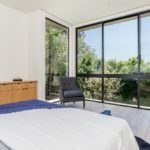 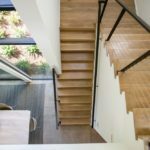 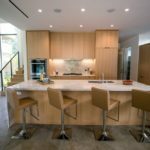 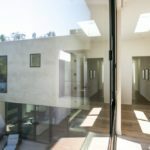 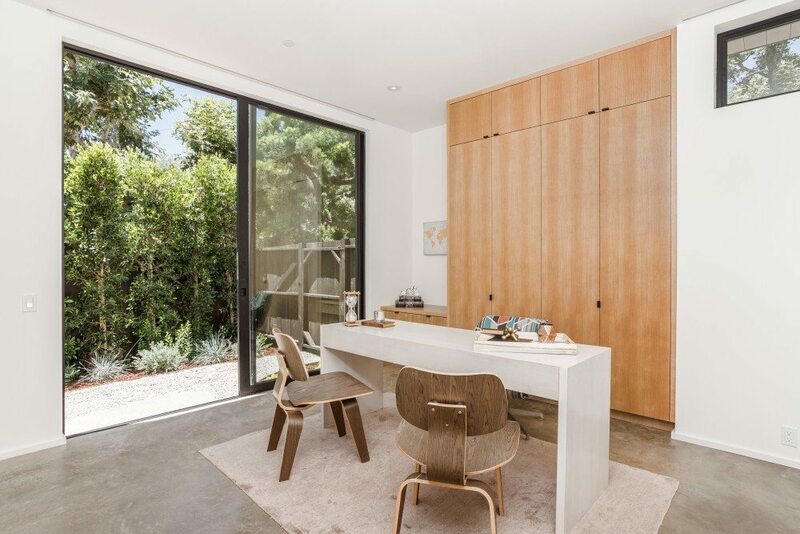 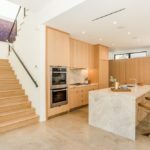 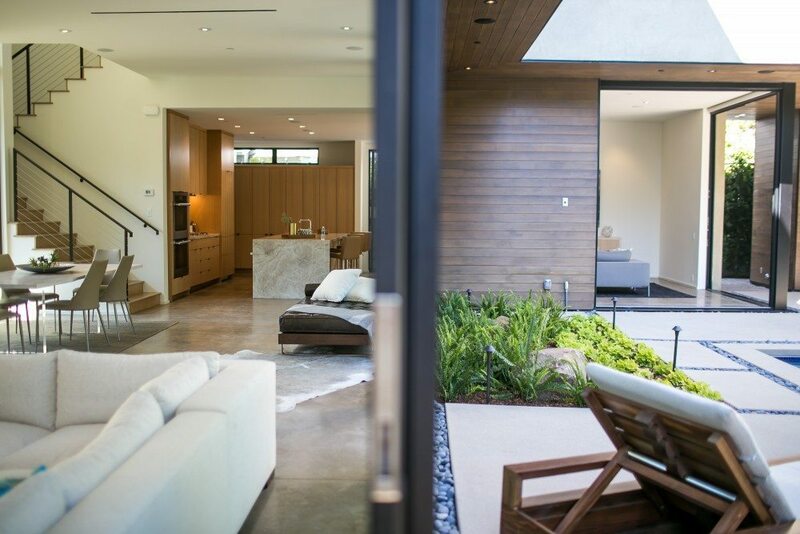 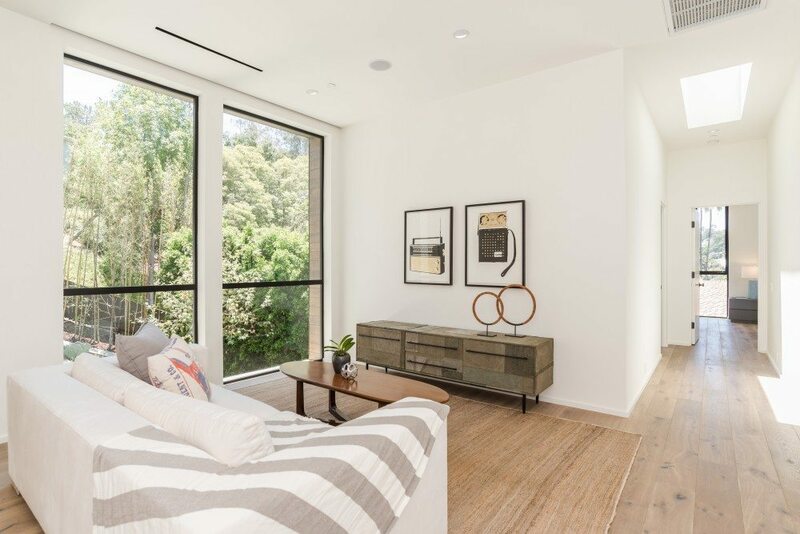 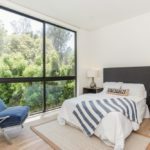 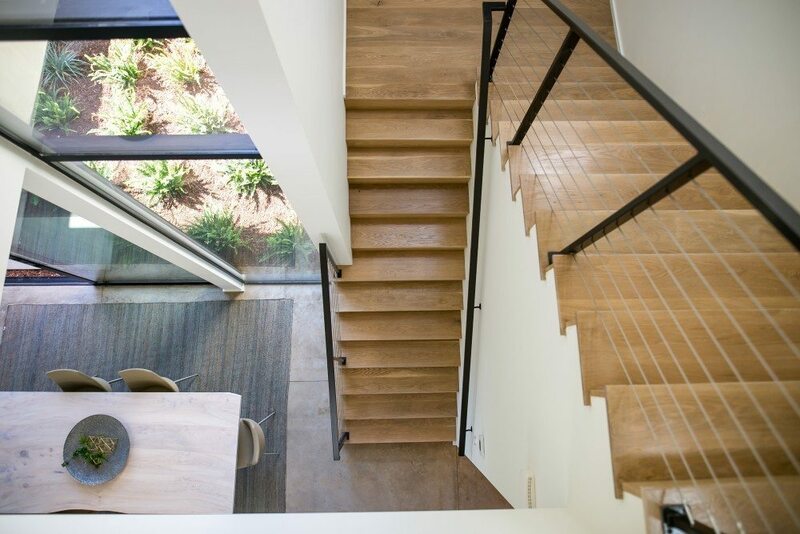 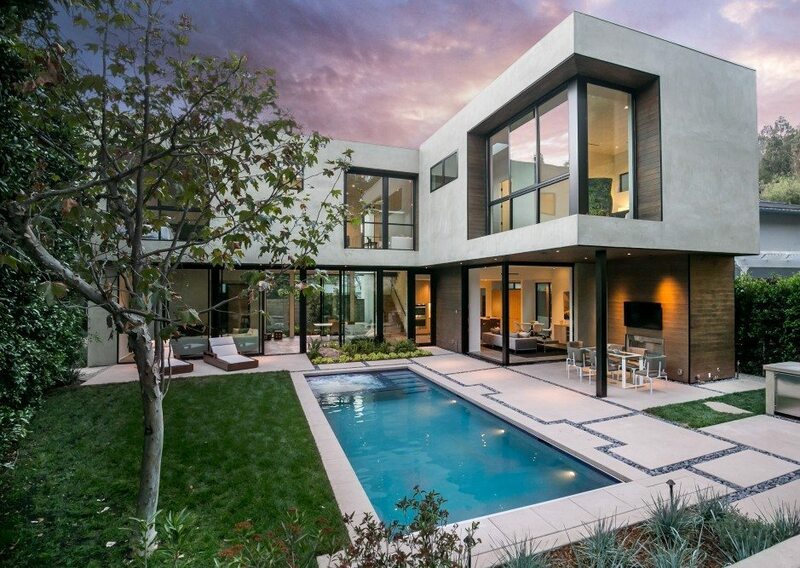 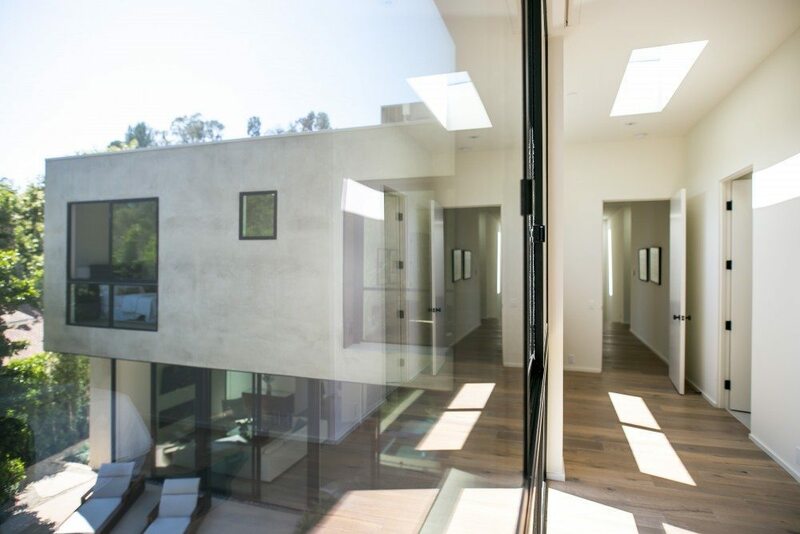 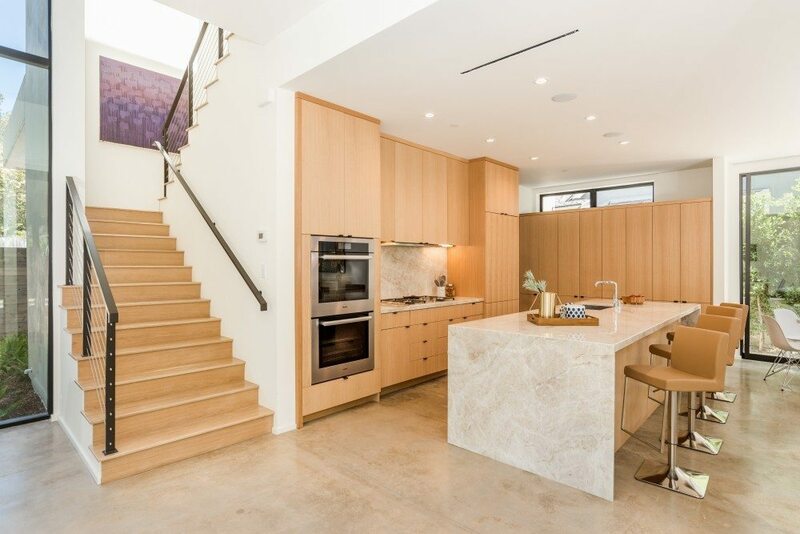 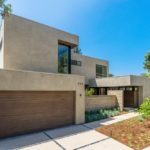 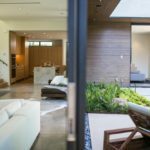 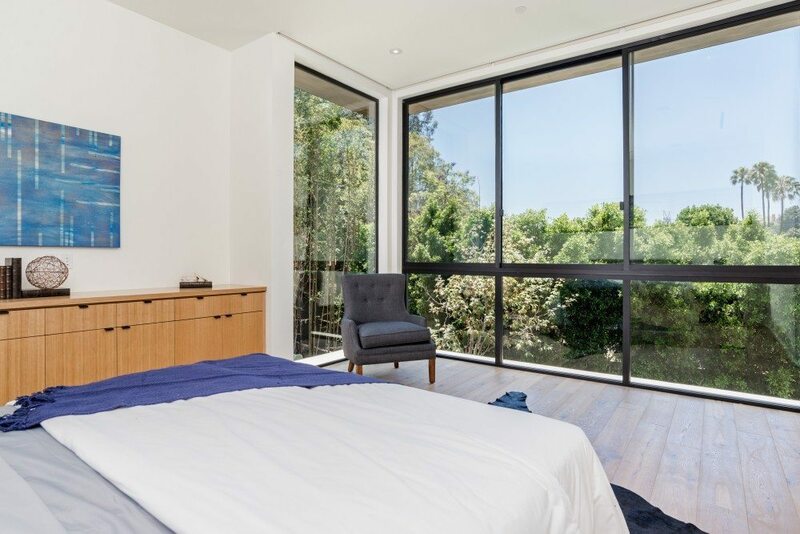 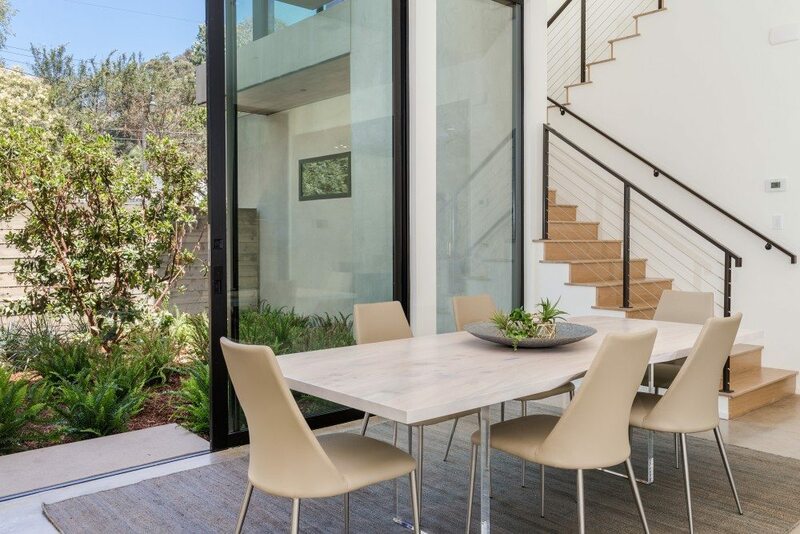 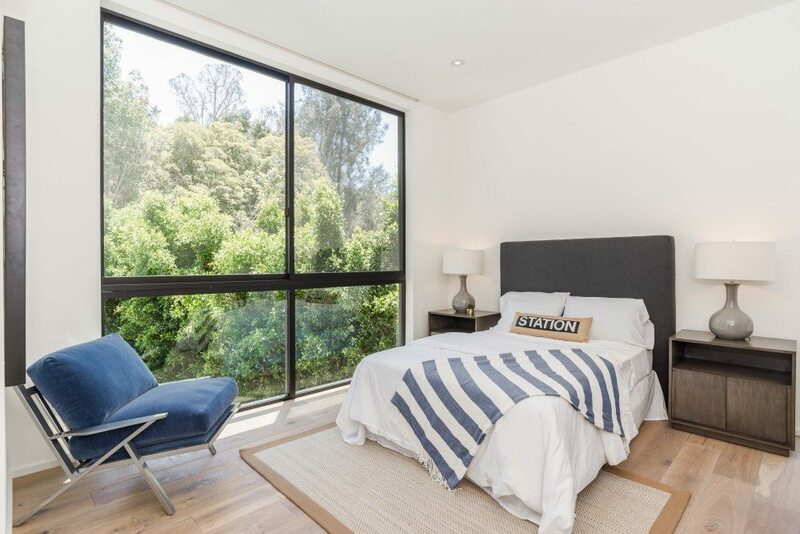 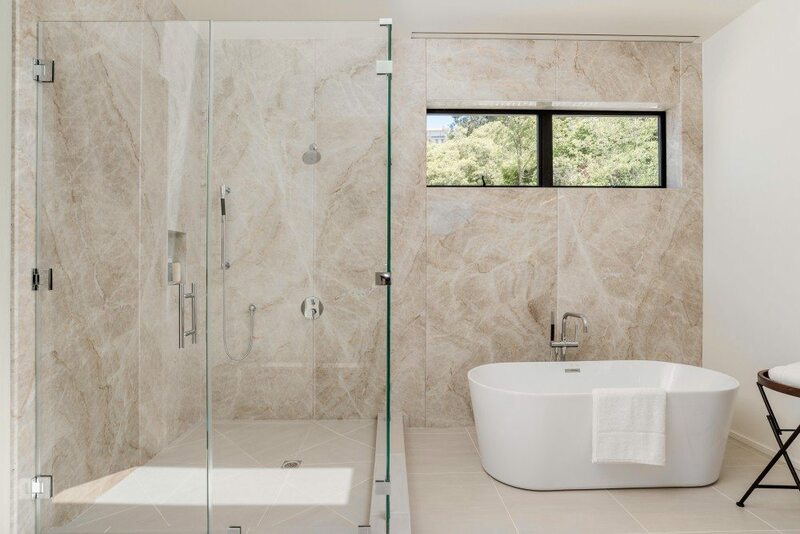 This recently finished Brentwood home was designed by Marmol Radziner to blend into the hillside, with 11-foot sliding glass doors, beautiful panoramic views and a backyard oasis with a lap pool, spa, outdoor kitchen and fireplace. 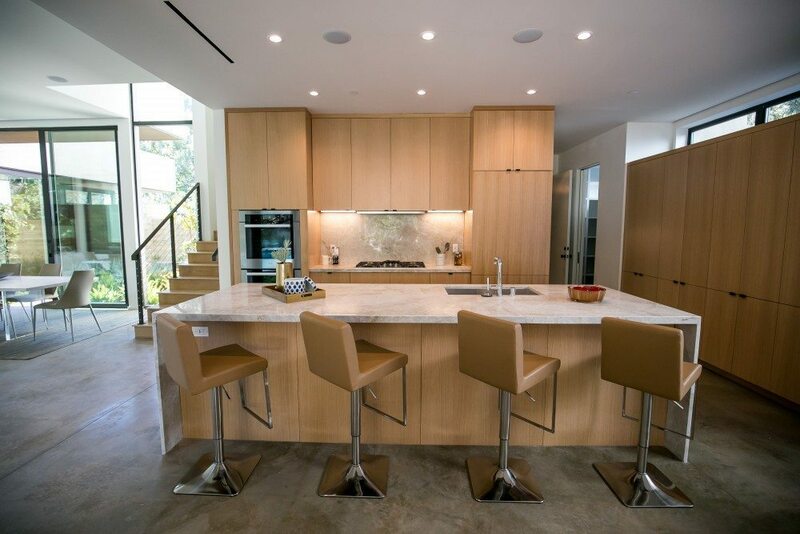 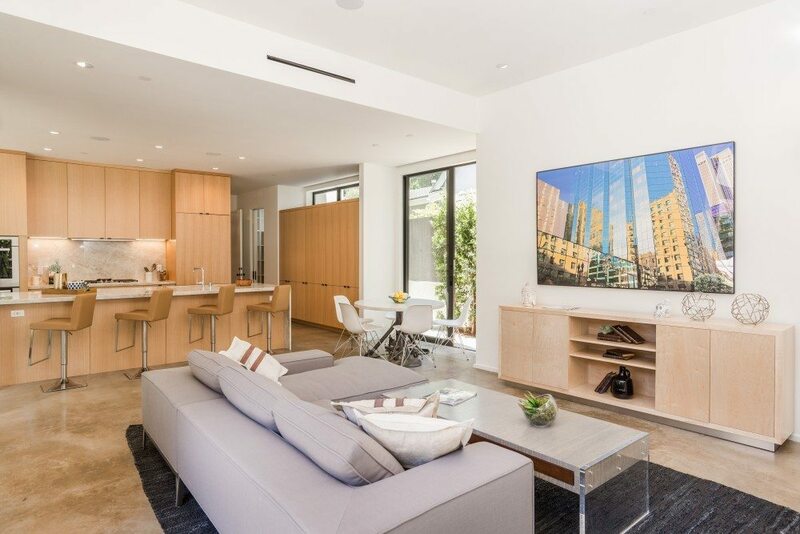 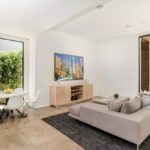 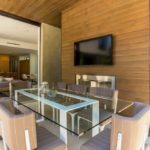 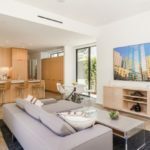 The home also includes a separate caterer’s kitchen, wine room, and private guest suite. 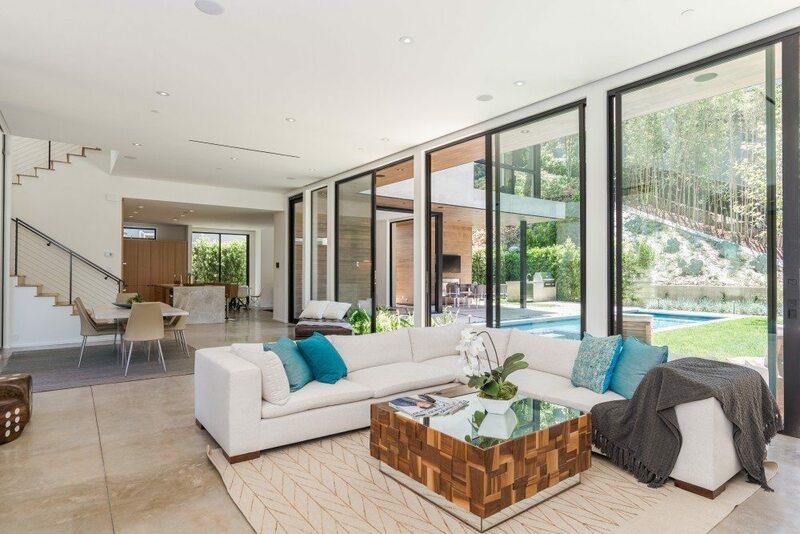 The home is listed at $6.495 million by F. Ron Smith and David Berg with Partners Trust.